If you're interested in applying for a credit card, we have good news! 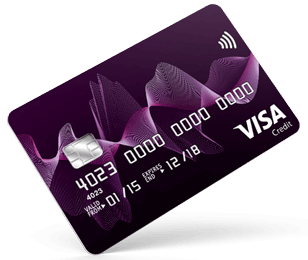 You are still able to check your eligibility for the Vanquis Visa credit card by clicking here. Don't worry! Existing Neo credit card customers can continue to use their card and manage their account online as normal.